Model Number: TS100. Output Power: 65W. 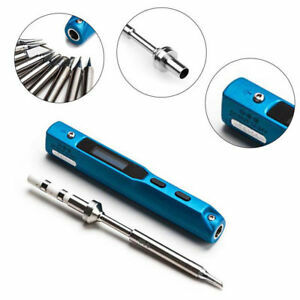 1 x Soldering iron tip. There are NO EXCEPTIONS!